How Does the Forex Market Affect Businesses? If there is one thing we can agree on, it is that the forex market remains one of the most volatile and liquid entities in the world. This market is also one of the most susceptible to macroeconomic factors, meaning that prices can fluctuate wildly during a single, 24-hour trading period. Conversely, the foreign exchange is also one of the most influential markets in the world, and one that has a direct impact on business confidence, performance and pricing. 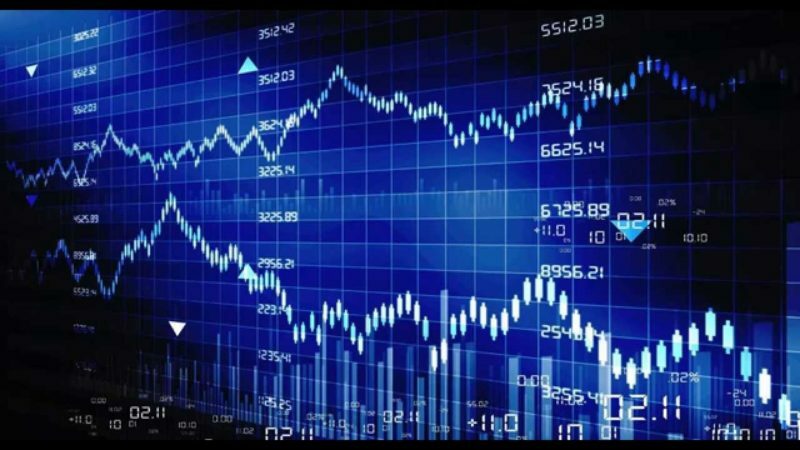 In this article, we will look at how the forex market affects businesses and the role that it plays in informing commercial decisions. We have already touched on the fact that the forex market is primarily driven by overarching macroeconomic factors, which have a keen influence on the decisions of currency traders. This, in turn, determines the value of specific currencies at any given time, as demand drives prices higher while sustained periods of selling trigger devaluation. The value of a currency has a direct impact on businesses, particularly in terms of the cost of importing and exporting products. A low value currency makes imports more expensive while stimulating exports, for example, while rising currency prices make it harder for businesses to remain competitive when selling goods overseas (although products may be cheaper to manufacture when importing overseas parts). Business-owners therefore need to augment their pricing according to their value of their base currency, otherwise they are likely to lose custom and some of their market share in the short-term. On a similar note, the movements of the forex market and specific currency prices also directly influence a brand’s international strategy. Firms that operate in various international market are often forced to stockpile various currencies, for example, in order to perform fundamental tasks such as buying stock and investing in equipment. If your UK-based business also operates in the U.S. and is required to hold a balance in U.S. Dollars (USD), for example, you will need to buy this currency using the GBP / USD exchange rate. It is better to do this when there is a favourable exchange rate, of course, as this will enable you to achieve far better value for your investment. So, the state of the forex market will influence the timing of your currency transactions and overall international strategy. The study of macroeconomics, the forex market and business is especially relevant in the current climate, as Brexit continues to impact on the British economy. This helps us to understand how the forex market and currency impacts on business sentiment, which can also have an emotive impact on how firms operate at any given time. The value of the pound plummeted to a 31-year low in the immediate aftermath of the EU referendum vote last year, while it has incurred similar declines at various junctures since (particularly after Theresa May reaffirmed her desire to pursue a so-called hard Brexit). In these instances, businesses have been faced with prospect of more expensive imports and rising prices, which will in turn have a negative impact on customers and potentially reduce turnover. This has created significant volatility in business sentiment in the UK, with smaller firms more likely to consolidate their efforts rather than grow and reinvest in the economy for the foreseeable future.